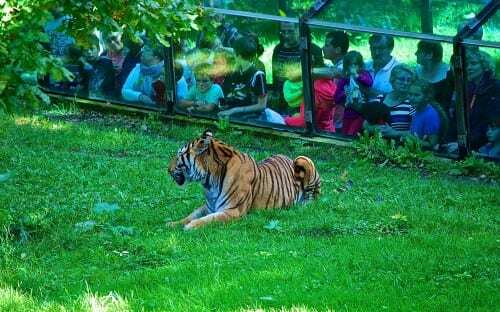 The Thoiry Chateau and Wildlife Park is one of the top family destinations outside of Paris, France but it is not your run-of-the-mill zoo. Located on 370 acres of property that includes a 500 year-old castle, it has been family-owned and operated since it opened in 1965. If that weren’t unusual enough, its owners still live in the castle, as did their ancestors for the last five centuries! 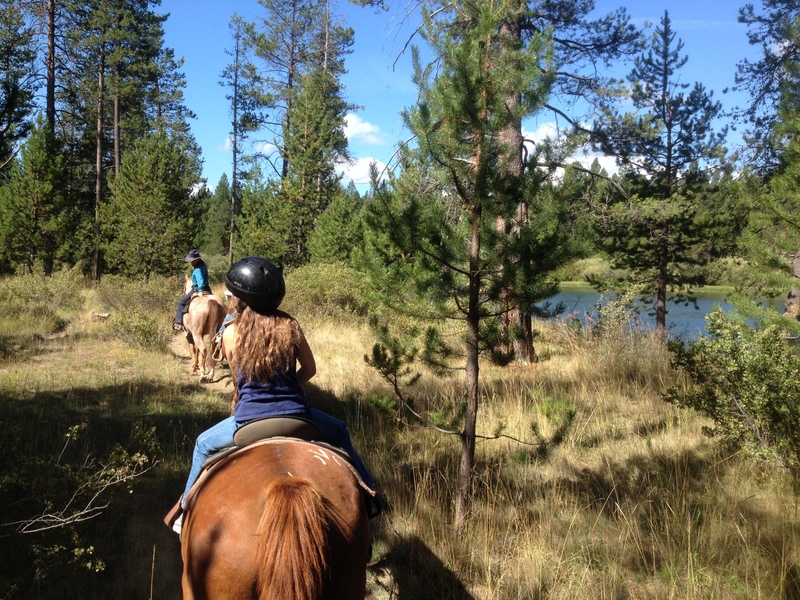 After the family opened its doors to the public, it took a while for the community to get used to the idea of having wild animals in their midst. 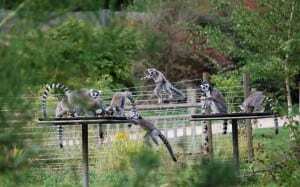 According to the family, one clever monkey made himself unpopular when he climbed the fence (with the help of a zebra) and swam across the lake to steal a roast lamb from the mayor’s kitchen in the nearby town. Chateau de Thoiry’s first owner was Raoul Moreau, King Henry II’s Treasurer. It was later acquired by William Marescot in 1609 and has remained, in one way or another, for 13 generations in the La Panouse family—at times passed down through the family’s female line of descendants. During the tour you will see the 18th century portrait of Thoiry’s one time heir, Angelique Baussan, who did something very unusual, she married for love. Her betrothed, Charles Machault, became the Count of Arnouville and they literally lived happily ever after. The two wrote 1500 love letters to each other over the course of their 40 year marriage. Although some of the Machault men were imprisoned briefly during the French Revolution, the family managed to keep their ancestral home, their titles and, more importantly, their heads. A long aristocratic and political lineage also meant that the family knew many important figures and they were smart enough to keep many historical artifacts through the generations. The Chateau archives hold thousands of documents from the last five centuries and you can see some of these on display such as letters signed by Jean-Jacques Rousseau, Rodin and Madame de Pompadour (infamous mistress to King Louis XV). 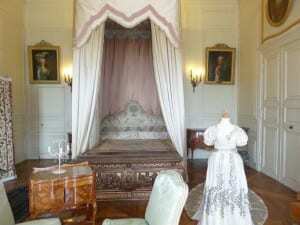 Several rooms of the chateau are open to the public and contain some of the original furniture, porcelain and silver used by the family in times past. The White Salon houses an 18th century pianoforte that Chopin used to give lessons to a member of the family and in the Tapestry Room hangs a famous Gobelin-made tapestry presented to the family by the ill-fated Louis the XVI. Few aristocratic homes were as well thought out as Thoiry. The Chateau was originally designed as a solar calendar with garden walkways as the hands. Built according to the golden ratio its architectural design is in perfect harmony with nature and the solar cycles. The main hall, built around four Pythagoras triangles, has the same proportions as the royal burial chamber of the Great Pyramid of Giza. It is the backbone of a solar calendar for which the horizon is the dial and the views are the hands. If you are lucky you will visit on a sunny day during the winter and summer solstices when the path of the sun, which rises or sets in the transparency of its windows, gives the illusion of light emerging from the heart of the Chateau. Thoiry was the first drive-through safari to open up in France. The idea that the animals would roam free while the humans remained tucked away safely in their cars was a big novelty at that time. 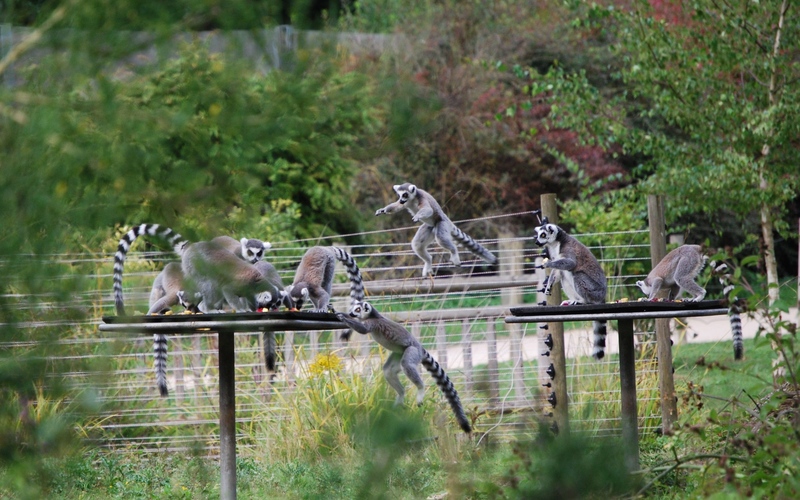 Today the park has expanded so that families can see thirty different exotic species exhibiting their natural social behavior during the hour-long experience. Many animals roam peacefully together in the same environment, with the exception of the carnivores. The giraffes hang out with the zebras and in some cases species have been known to adopt those cast out from their own herd. 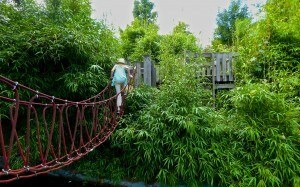 In the zoological garden visitors meander through the lush grounds to see over 80 species in their spacious enclosures. There are semi-submerged glass tunnels that go right inside the territories of the lions and tigers. Suspended foot-bridges also offer exceptional views over the living spaces of the cheetahs, lynx and snow leopards. It is also fun to watch the generations of Tonkean Macaque monkeys play with their tiny babies. TIP: Visit the lions and tigers during feeding time. The park staff will throw the food on the glass walkway for a ferocious photo-op. 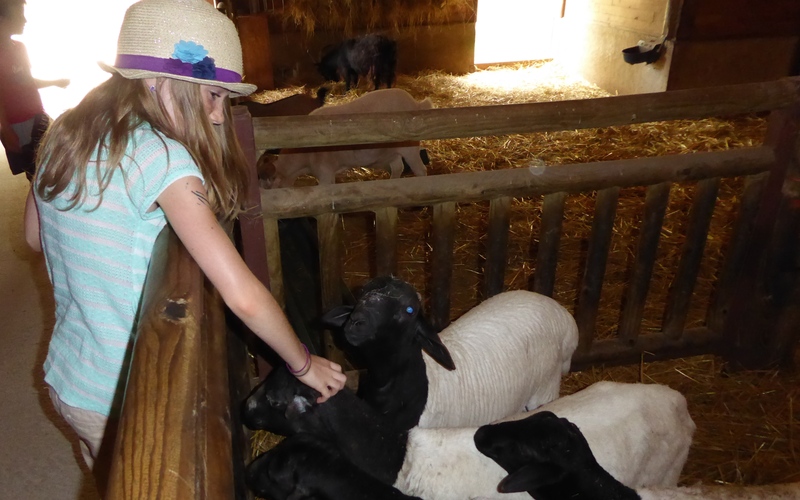 The World Farm section is where, after all the patient looking children can finally pet some animals. Although these are domesticated breeds, their origins are from several continents such as Pygmy goats, Scottish Highland ponies, South American alpaca and Somali sheep. This ark-shaped building houses the zoo’s tiniest creatures. Focusing on the preservation of a number of often overlooked amphibians, reptiles and invertebrates, it gives the visitor a chance to see a rare Malacochersus tornieri (or Pancake) tortoise, which is the thinnest of all turtles at less than 5 cm thick and the Phyllobates terribilis (Golden poison frog), which secretes a toxin that is one of the most powerful natural poisons: a single frog could kill a dozen people. Since it is all indoors it is a great escape from inclement weather. 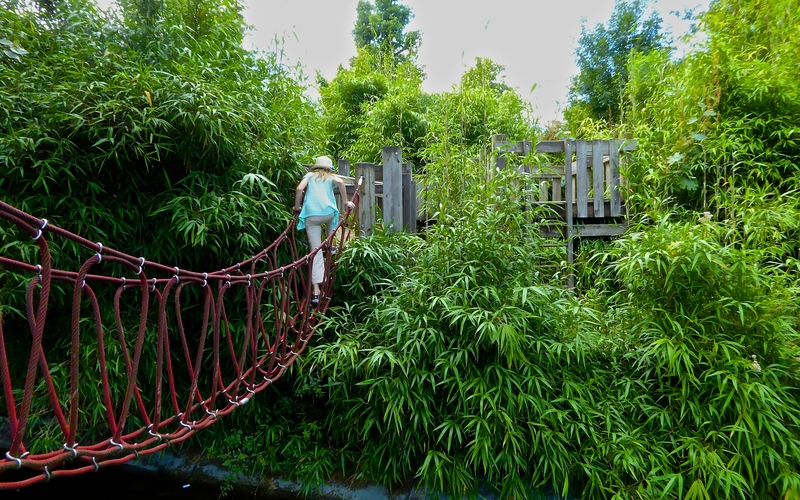 A wild playground housed on a little island offers a mini adventure trail, suspended bridges and burrows with sound games and a wooden climbing tower with slides. What goes on in there only the children know because there are no grown-ups allowed. There are benches around the playground where you can relax and hope to see occasional glimpses of your children. You could spend all day playing hide and seek in the one and a half miles of yew trees that make up the zoo’s maze. Visitors could easily get lost if they are not careful but there is no cause for concern as there are raised bridges to find those who want to be found. Gardens were important to women throughout modern European history. When ladies could not venture out unchaperoned, the garden was where they exercised and socialized. For the last several decades the gardens at Thoiry have been overseen by Annabelle de La Panouse. Her goal was to reestablish the gardens as a focal point of the property and to create picturesque outdoor spaces that could be enjoyed by visitors during all seasons. Over the centuries severe weather, including a winter storm in 1999, has taken its toll and destroyed many of the estate’s original lime trees and other plants but with the help of several landscape architects and gardeners, many have been replanted and there are now several new gardens for families to explore during their visit. The French Garden’s symmetrical beauty is achieved with lavender, roses, and boxwood plants as it transitions to a more relaxed English Landscape Garden with its collection of peonies and perennial blooming flowers and plants. To learn more about the gardens (if you happen to read French), you can check out the Countess’s book on historical and not-so historical gardens. Thoiry takes the welfare of the animals and its responsibility towards conservation seriously. It works with the European Endangered Species Program (EEP) and other organizations to promote conservation and the reproduction of a rare species in order to preserve its numbers and ensure the greatest possible diversity of genetic characteristics and in some cases reintroducing it into its natural environment. It breeds and trades animals with zoos all over the world to maximize the genetic mix within a species, and the change of scenery for the animals can’t hurt. The easiest way to get to the Thoiry Chateau and Wildlife Park is to rent a car and drive. It is only 30 minutes from Versailles and 50 minutes from Paris. A company called Paris Vision offers bus service from Paris to Thoiry every Sunday from April to October. The bus will take you through the reserve and then drop you off to explore the zoo, gardens and Chateau by yourself. Previous Post: « Top Tame and Terrifying Halloween Attractions in the U.S.